Your annual physical is designed to keep you healthy. What about your finances? What’s their state of health? 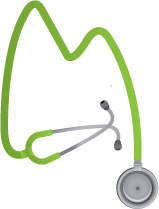 At least once a year, you should have a thorough financial check-up. 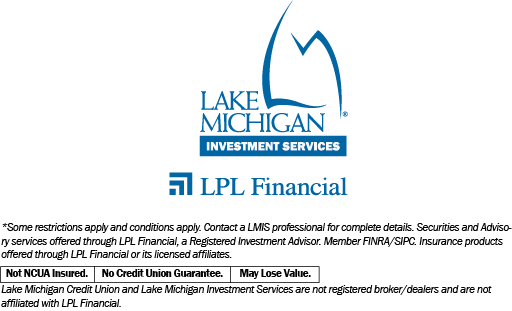 Lake Michigan Investment Services’ financial advisors specialize in thoughtful and unbiased investment guidance intended to keep your finances in top shape. When mapping your investment objectives, we discuss your goals, time horizons and comfort with investment risk. Have there been any life changes you’ve recently encountered? Events that may warrant a review of your portfolio include a change in employment status, graduations, change in family size or a major purchase like a new home or investment property. A financial check-up is a great opportunity to take stock of your portfolio in light of current financial needs. If your circumstances have changed, we can re-map your investment strategy to help keep you on the road toward your financial destination. Perhaps nothing has changed—and that’s all right—we can still review ways to better maintain or strengthen your plan. Remember, effective investing requires discipline, commitment…and vigilance. Call (616) 234-6524, go online to lmcu.org/investments or stop into one of our many conveniently located Lake Michigan Credit Union branches to schedule an appointment with a LMIS financial advisor.